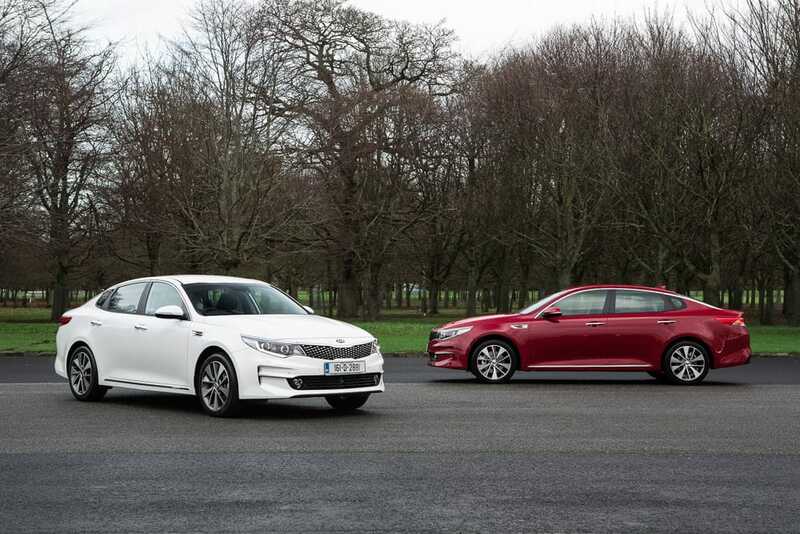 KIA Optima SW – a true ‘sports wagon’. 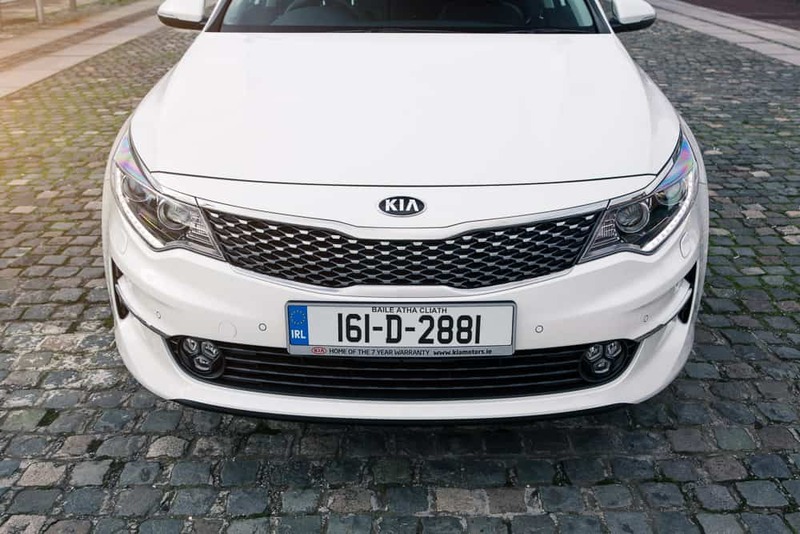 The new Kia Optima Sportswagon (SW) is the first car Kia has ever made in the large-family estate segment, with the previous Optima being a saloon-only model. 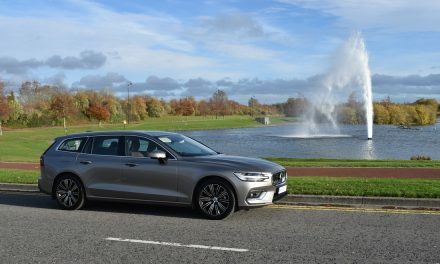 Rivals such as the Opel Insignia, Ford Mondeo and Skoda Superb have all had estate variants in the past, but this is the first time Kia has taken them on directly and, judging by my week-long test drive in the new Kia Optima SW, I can honestly say that the wait has been well worth it. The first hint that this car was on the way came in the shape of the 2015 ‘Sportspace” concept, and Kia says it’s transferred everything it could from that car to the production Optima Sportswagon. 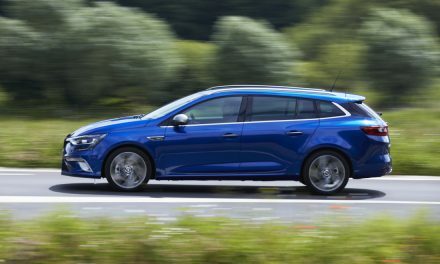 This shows in the design, as even though the front end is identical to an Optima saloon the raised roofline and sleek window shapes at the back mean the estate version looks every bit as stylish as its sibling. 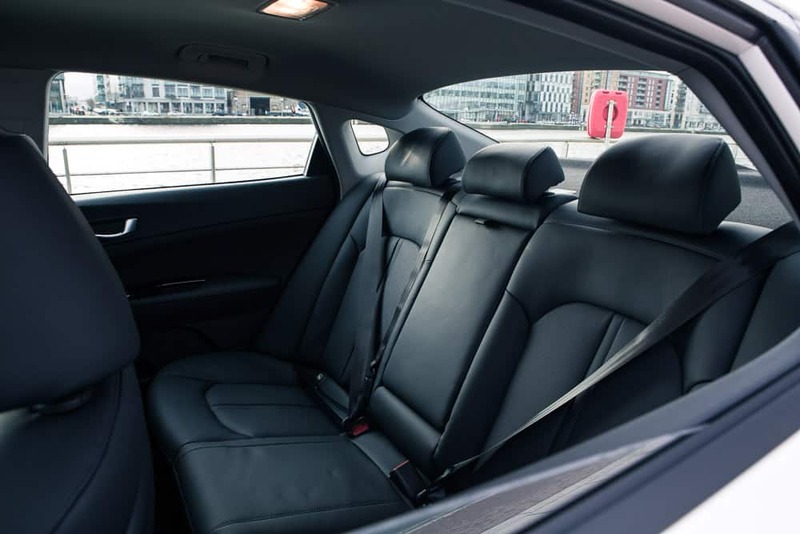 The Kia Optima SW even manages to keep up with those tough rivals once you climb inside, with a neatly-designed cabin that feels well built and looks smart. With 552 litres of boot space in the back and split folding rear seats that fold easily to reveal masses of extra space (1,686 litres to be exact), growing families should find the Optima SW more than able to cope with family life. 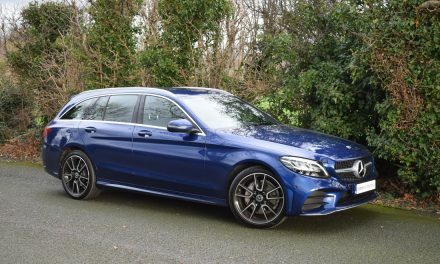 The rear seats have more headroom than the saloon’s thanks to the higher roofline, and there is excellent legroom back there too. 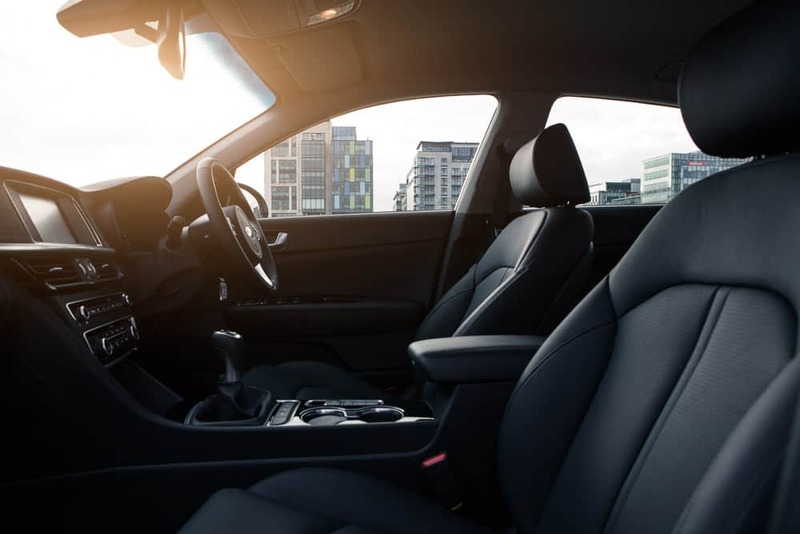 The ergonomics of the cabin are well thought-out with a comfortable driving position thanks to the well-placed pedals, steering wheel and gearstick. The new Optima is excellent to drive too, partly due to input from ex-BMW M man Albert Biermann, who is now Kia and Hyundai’s engineering boss. 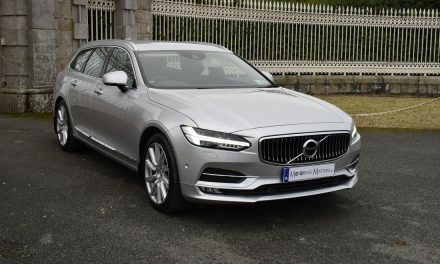 The 1.7-litre CRDi diesel is the only engine available in Ireland and it produces a healthy 141bhp and 340Nm of torque for impressive pulling power and overtaking ability. A 0-100kmh time of 9.8 seconds makes the new Optima SW feel sprightly while fuel economy of just 4.1l/100km is possible on an extra-urban cycle. The manual gearbox is a pleasure to use as well, slotting smoothly into gear for a perfect mix of driving performance. Two trim levels – an EX and an EXS (an EX with a panoramic sunroof) – are available in the new Optima SW and standard specification includes alloy wheels, LED daytime running lights, dual-zone aircon, cruise control, satellite navigation, reverse camera, front & rear parking sensors, rear privacy glass, remote central locking with power-fold door mirrors, electric windows x 4, seven airbags and many other premium quality features. Prices start at €29,950 (ex-works) for the EX model and a 7-year warranty (up to 150,000km’s) completes the package.